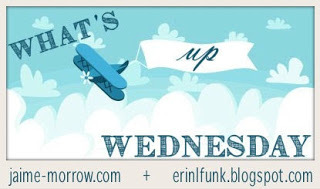 What´s Up Wednesday? The ARCs (e-books) are here edition! 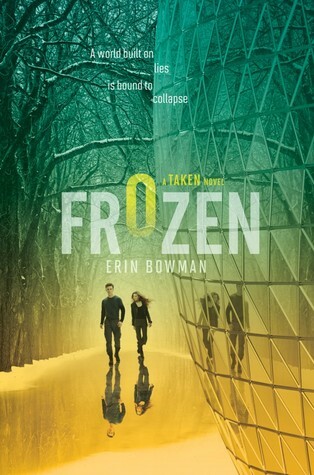 I’m about to start FROZEN by Erin Bowman. Sending ARCs (e-books at this stage) to a few people, which makes me super duper nervous but also super duper excited. My friend Jennifer Ellision. Her book THREATS OF SKY AND SEA released yesterday. Next postLess than one month until publication date (and some on-going giveaways)! Whoa your story! I definitely added it! Congrats on sending out ARCs! I didn’t realized DADDY’S LITTLE GIRL was already on Goodreads… Just added it to my To-Read list. 🙂 And… ONE TWO THREE is next up for me. Can. Not. Wait! Have a wonderful week, Elodie! Exciting! 😀 Hope you get lots of great reviews. Good luck with your revisions! And your book coming out sounds exciting! I love ballet because it’s really a world I know very little about. Good luck with revisions. Your thriller sounds so good. Have a great weekend! Why yes…yes I do want to stop everything and read your book! But…Ugh. I can’t. I want to give it the attention it deserves. And until I finish reading this book I can’t. Because I’ll have it in mind and I don’t want that. So every post urges me to finish it so I can start yours. I’ll let you know when I do!!! I can’t wait! Good luck with your revisions. Looking forward to hearing more about that story. So exciting! I’m looking forward to sharing your interview this week … ! 🙂 Best of luck with your revisions, Elodie!